You don’t have to pay a premium to partner with the #1 education franchise. 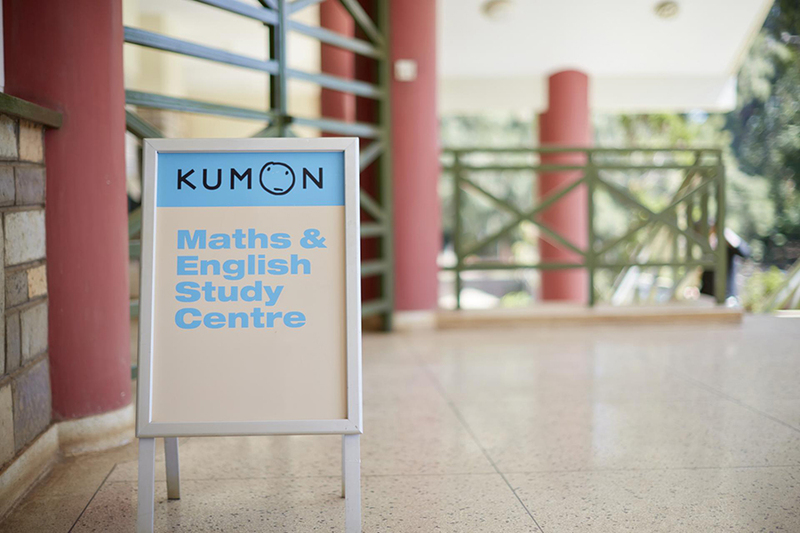 Kumon has the lowest franchise fee(s) in the industry. Our training and support begins on day one, and never ends. Kumon has helped thousands of franchisees start and grow their businesses. We’re ready to do the same for you.